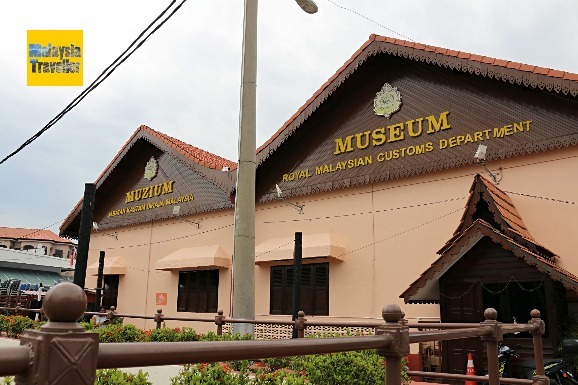 I had very low expectations of the Royal Malaysian Customs Department Museum Melaka. After all, what does the Customs Department do apart from slapping a big duty on our beer and wine? But I was wrong, this museum is actually one of the more interesting museums in Melaka and I enjoyed my visit. 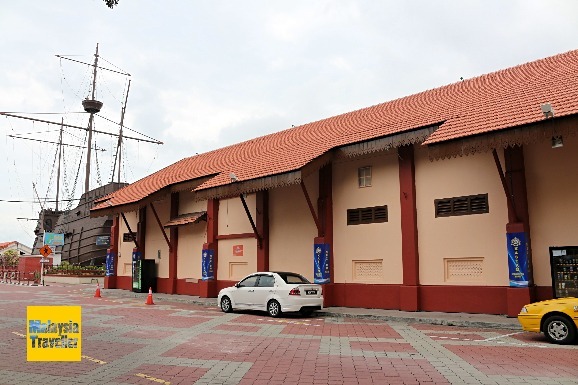 It is located in the heart of Melaka, in an old Customs warehouse on the bank of the Malaaca River, next door to the Flor De La Mar replica. The building itself dates back to the 1890s when it was used to store imported commodities such as rice, sugar, textiles pending determination and payment of customs duties. It was converted into a museum in 2006. 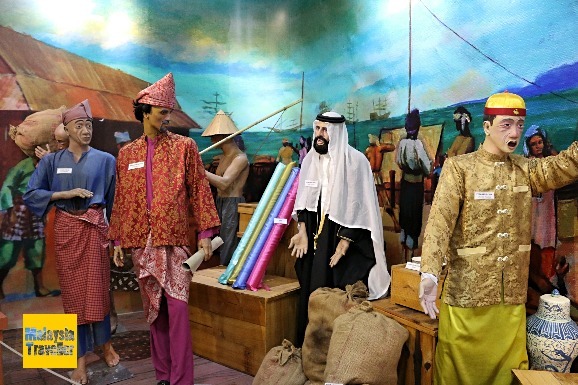 A system of customs duties has been in place since the days of the Malay Sultanate of Malacca (1400-1511) and continued through both the Portuguese and Dutch colonial eras. The British refined the system and found a way to maximise revenue by monopolising and taxing the sale of items in huge demand such as opium, tobacco, liquor, cigarettes and matches. The activities of the Customs Department have been further updated since Independence. There is a wealth of interesting items on display. 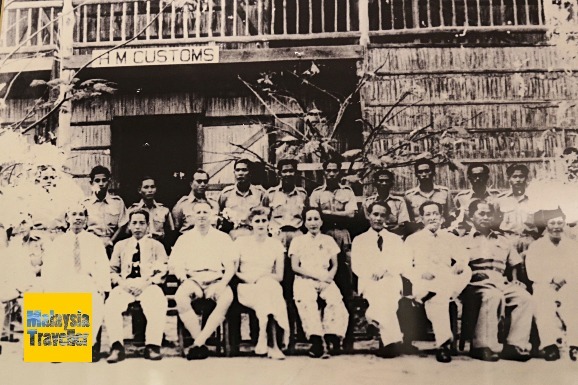 These include uniforms through the ages, old and modern equipment used by the Department and historic photos of Customs Department employees in offices around Malaysia. 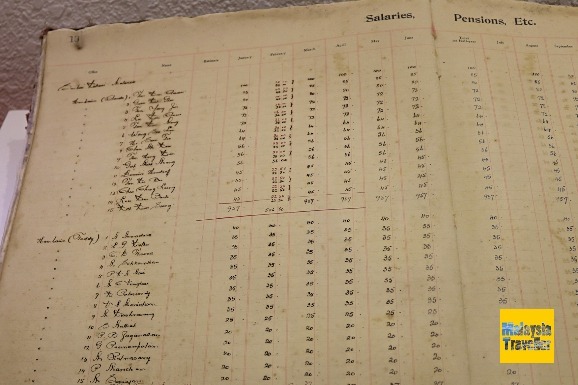 This staff salary ledger records the pay of Malacca Customs and Excise staff in 1941. Those names at the top of the page were mostly Chinese and they administered opium shops. Their average salary was $64 per month. The names at the bottom of the page appear to be all Indians and they operated toddy shops, with an average salary of $ 24 per month. Here is some opium smoking paraphernalia confiscated by the Department. 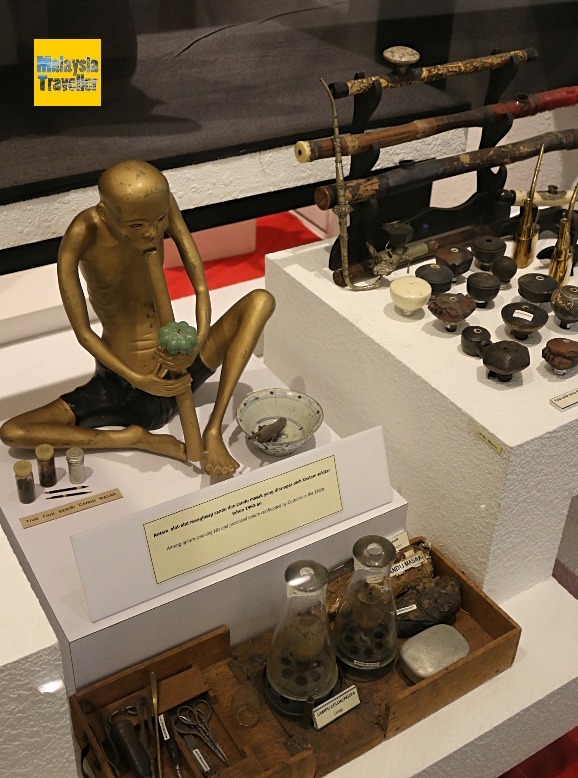 Although fortunes were made by the British trading in opium, particularly with China, restrictions on its usage in Malaya began in 1861 and taxes were imposed on its import and local production. 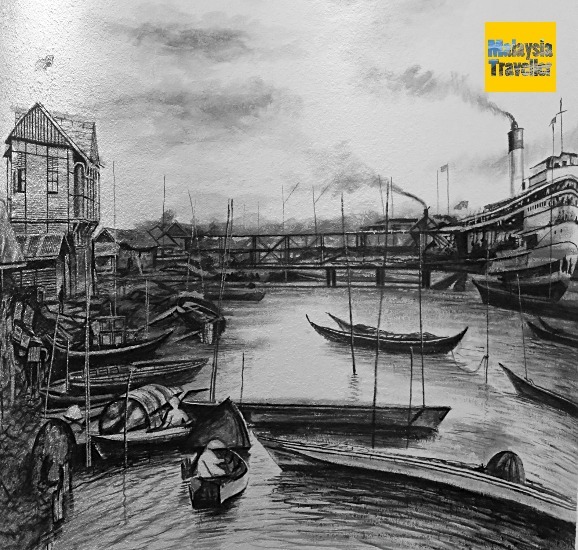 After opium was outlawed, the role of Customs Department was to prevent its flow into Malaysia. 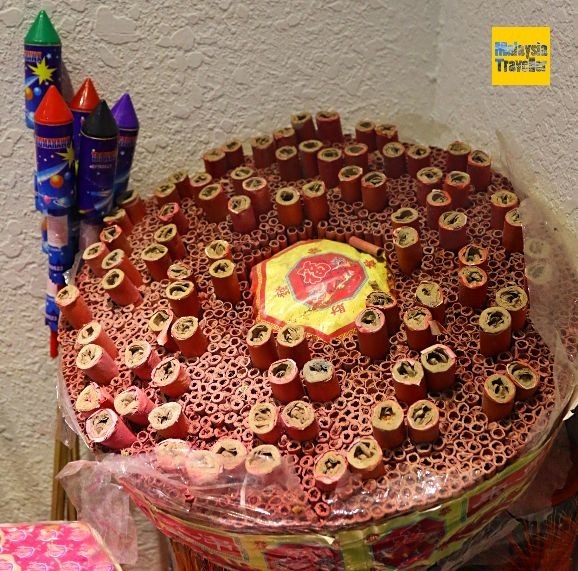 Some confiscated fireworks which were imported without a licence. Also on display are other seized items such as protected wildlife products (deer antlers, turtle shells for example), illegal firearms and sharp weapons, obscene sculptures and motorcycles without approval permits. This lady’s attire (or lack of it) was considered too risqué for Malaysia and it was confiscated. 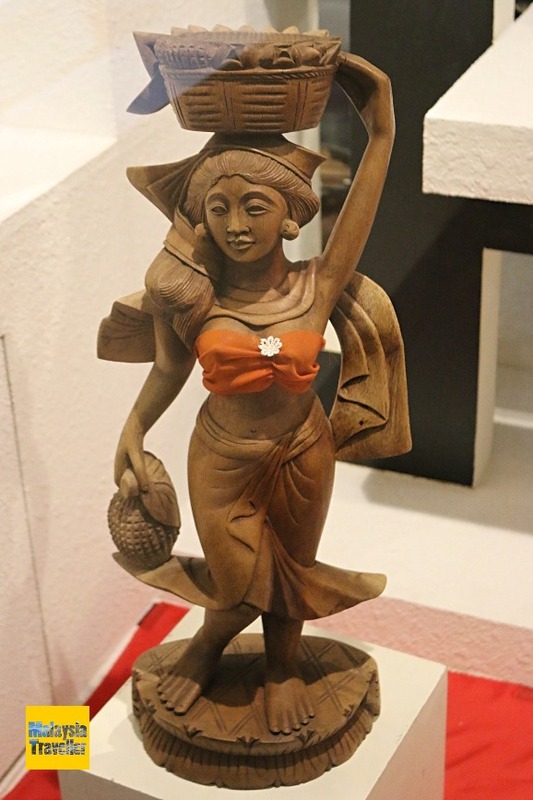 Some interesting examples of the methods people use to try to illegally conceal imported items are exhibited. Open daily from 9 am - 5 pm. Well worth visiting. If you are visiting the Maritime Museum next door you should not miss this place. And it's free.